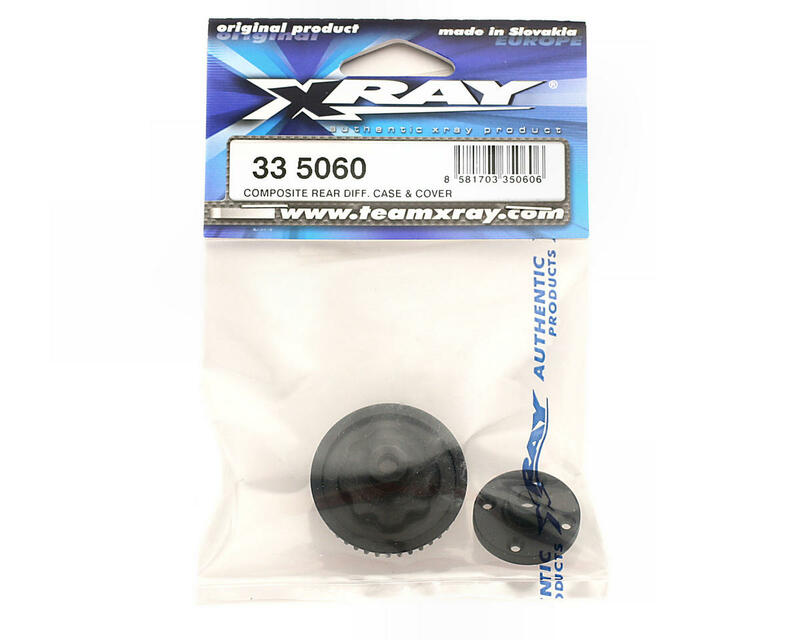 This is a replacement molded composite rear differential case, and cover from XRAY. 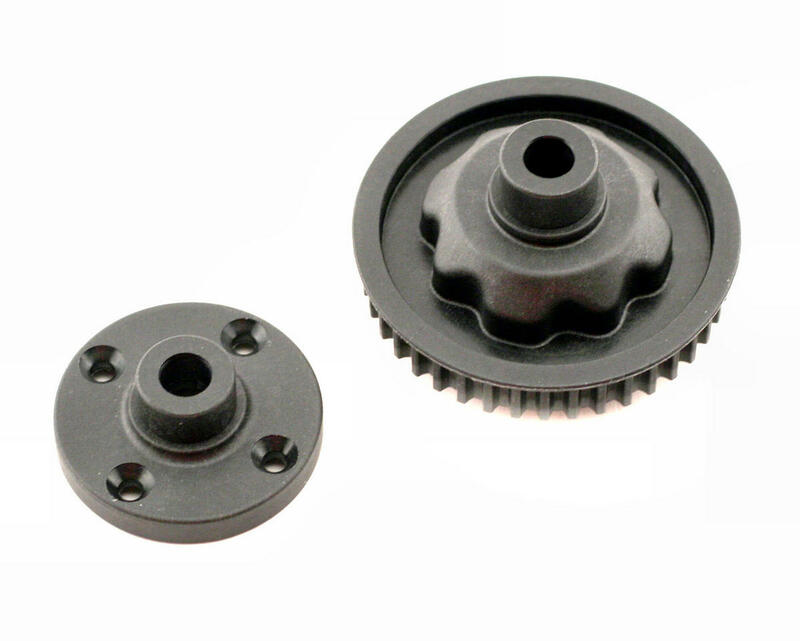 These parts are for the XRA335050 rear gear differential. Includes case (with pulley) and cover.